Working with Chief Executive David Allen and the rest of the Executive Committee, Emily will support a wide range of initiatives to help shape the strategic development of the Group. 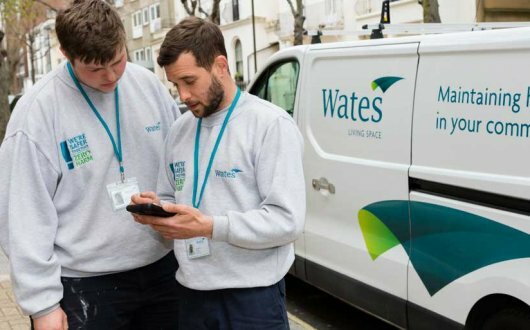 The Wates Group, the leading privately-owned construction, property services and development company has announced the appointment of Emily Westcott as new Chief of Staff. Emily joined the Wates Group nine years ago and her most recent role was Financial Controller for SES Engineering Services, the Group’s specialist M&E business. She assumes her new role in April 2019.